2Cubed is an Award Winning Website Design company in Ireland with offices based in Wexford & Dublin. 2Cubed provide a range of online services for small and medium enterprises including Web Design, Web Development, and eCommerce Website Design. We offer well-designed and appointed websites for all levels of business. 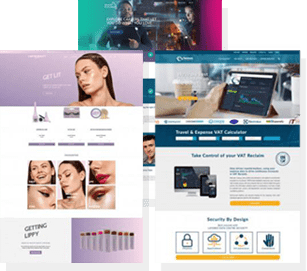 2Cubed Web Design Wexford and Dublin also helps monitor and assist your progress post-launch, so that you’re given every chance of growing your website or application into a booming online business. Please fill out the form below and select the relevant web service you require to get a quote. The information you supply to 2Cubed through this form will be held and used by us solely for the purpose of responding to your request and will not be retained for any other purpose. Please ensure your details are correct before clicking send.